Academics at Covenant is paramount and is rivaled only by the Christian community that we seek to cultivate. Great academics without a rich community of Christian love will only produce “more clever devils,” to borrow a phrase from C. S. Lewis. 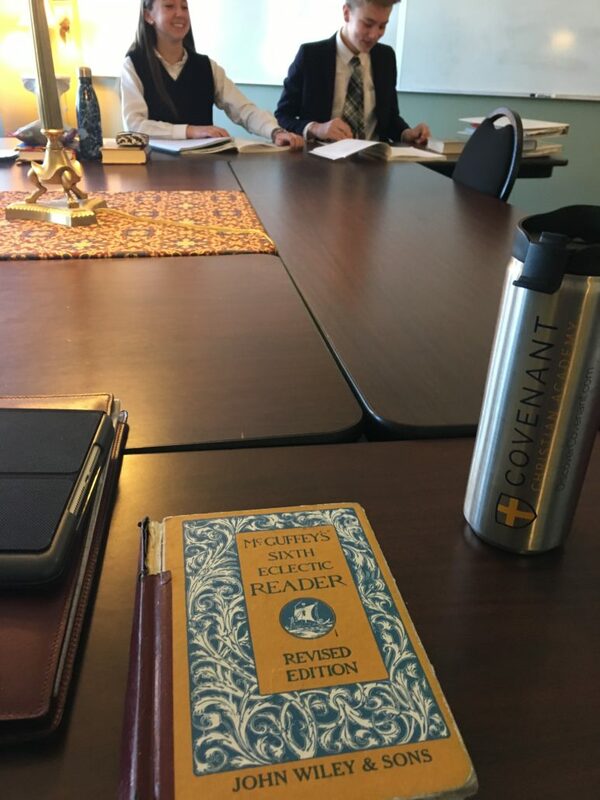 Still, the academic program and tradition that Covenant celebrates is deep, rich and challenging. The curriculum and pedagogy is taken from the liberal arts or classical tradition of education that evolved in the Christian west and has served to cultivate the great minds of western civilization.